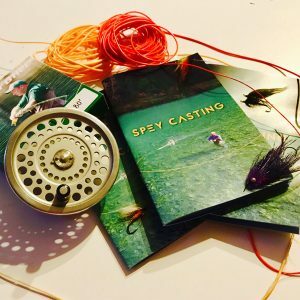 The Spey Casting eBook is a tool I have created to help my students and other Spey enthusiasts, in a hand held reference to the art of Spey Casting. This eBook covers all the principles of Spey casting that I have realized are the foundation of good two handed casting. 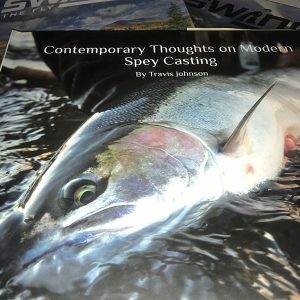 It goes through a good cast from the lift through the forward stroke, covering all topics and a few new ideas. 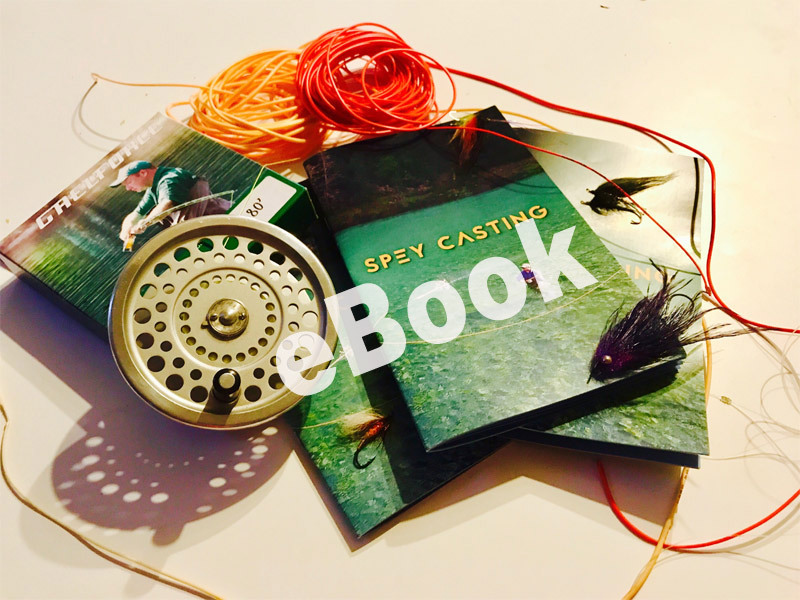 Your download link will be sent in your invoice via email upon payment.